Whether just starting our or completing hundreds of matters a month having conveyancing software that aids you deliver a first class conveyancing service to your client is essential. 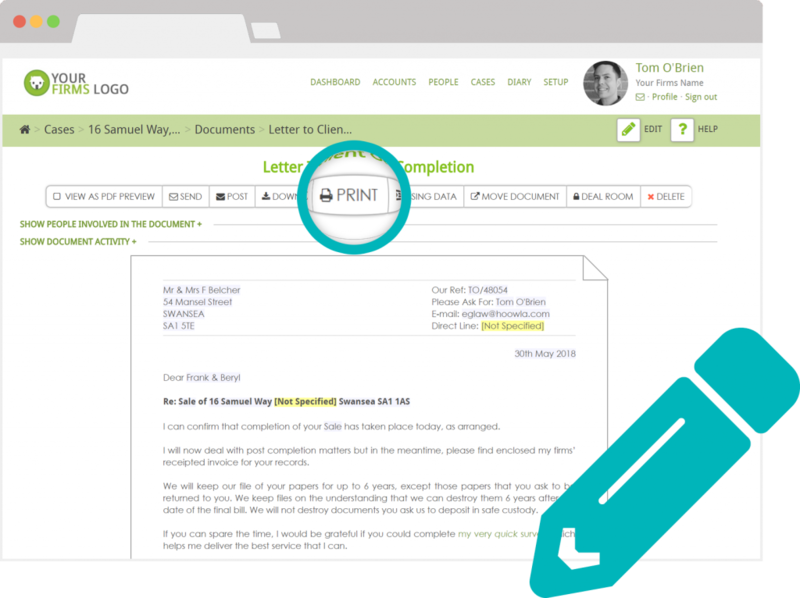 Hoowla helps you and your team drive efficiency and compliance goals across all your conveyancing work. Opening a file and getting your initial care pack out shouldn’t take more than 2 minutes, if you are part of the industry average of 15 minutes then Hoowla can help you rise about the average law firm. Our you manually recording your enquires and typing them out into letters? Hoowla’s modern software helps you create enquires and collect answers electrically generating the letters to client and the other side in seconds. Focus on client service and your domain knowledge not repetitive form filling and letter writing. Hoowla has everything a firm needs to run client and office double entry accounts at no extra cost. We also recognise some firms already have separate accounts software that they need to work with. 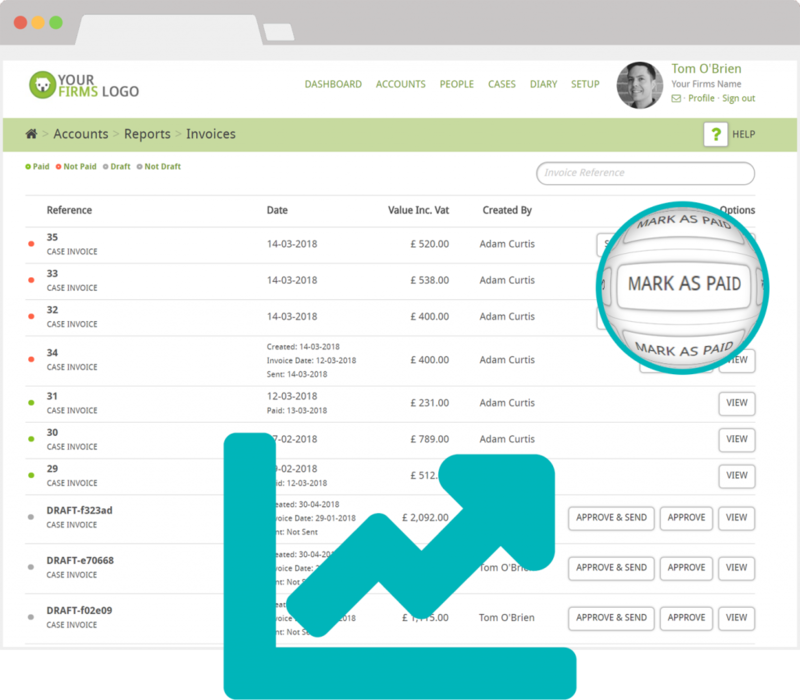 We are already integrated with a handful of accounts software providers and will integrate with yours without charging you for any software work our end. We don’t tie you into a contract. Our setup is truly free. That means after setup if you don’t like what you see you can walk away without any financially hidden costs. Our training is free too. No contract that makes you pay for it if you leave in the first 6 months. In fact take our training and if you then decide you don’t like Hoowla you can still walk away without any financial charges. If you like small print and hidden charges we are are the wrong case management provider for you. 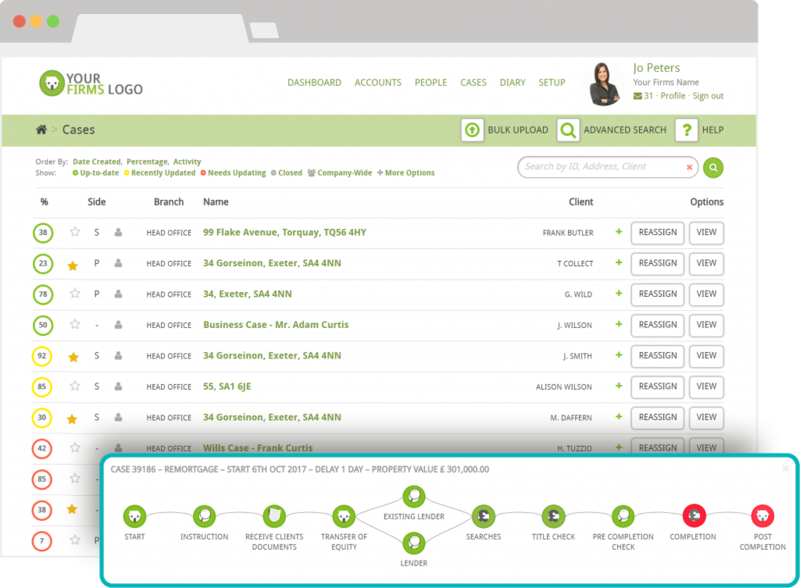 To see how we can improve your firm’s efficiency and help you keep up to date with industry changes, request a callback with us to arrange a demo.